Your search for new patterns is over (well, for now). 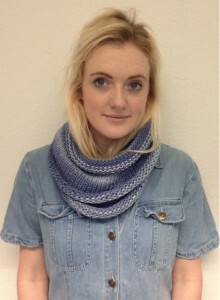 We have been asking designers to donate a pattern to raise awareness of Knit for Peace and this is the result so far. Just click on the image to download a pdf of each pattern. If you have enjoyed knitting any of these patterns, why not make one for somebody in need and send it on to us. You can also make a donation to support our work. 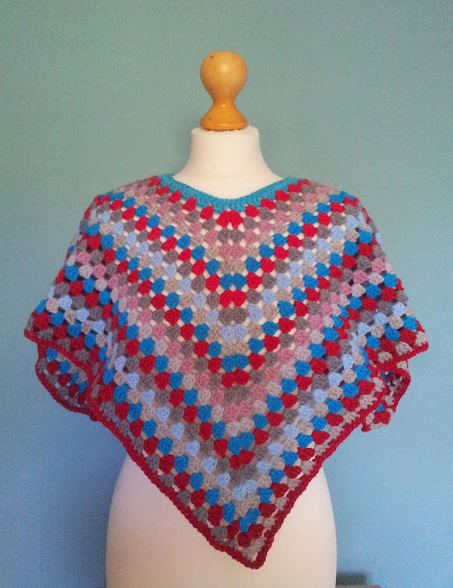 Tracey Todhunter‘s child poncho is a great project for any beginner learning how to crochet. 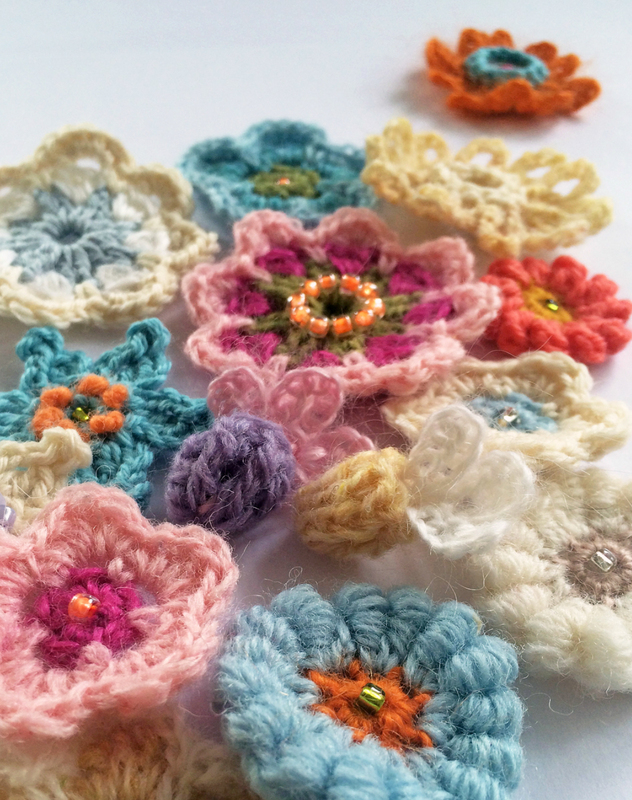 Jane Crowfoot has given us this pretty crochet scarf pattern. Inspired by an English Country Garden. After her trip to India with Knit for Peace, Debbie Bliss released this wonderful free Delphi Cowl pattern to support our work. Thank you Debbie! 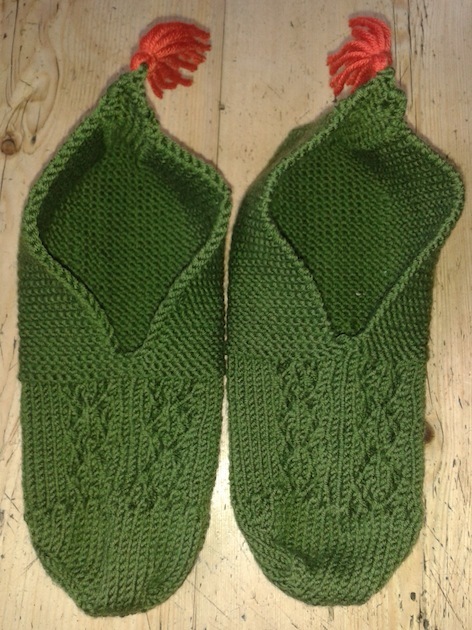 The pattern for these beautiful and cosy Turkish slippers was written up for Knit for Peace by the wonderful Rosy Tucker. 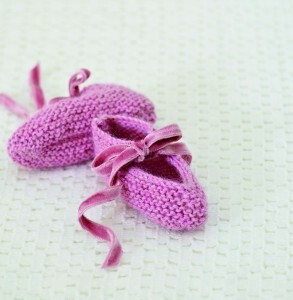 Lovely wrap-over baby shoes designed by Val Pierce for Deramores. This kiddies’ jumper by Aneeta Patel from Knitty Gritty – the next steps is extremely versatile. We love it! 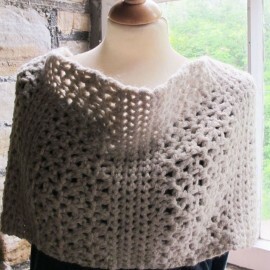 Marie Wallin gave us a Crochet Cowl pattern. This is in lovely chunky yarn and will make up quickly. 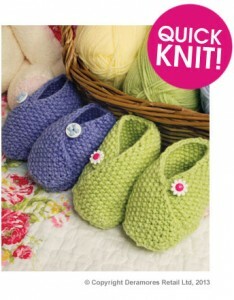 Erika Knight’s lovely Baby Booties are a welcome small project that will use up those odds and ends of yarn. These ballet slippers are by Susie Johns from her lovely new book, but free for you here. This lovely matinee jacket from Debbie Bliss is all in garter stitch and so pretty. It will be easy to dress a wriggling baby with its easy opening.